“I’m empty and aching and I don’t know why”, sang Simon and Garfunkel in 1968. “The line that stands out for me is ‘I’m empty and aching and I don’t know why'”, said one of the interviewee’s. She went on to talk about how she felt like that as a young adult, and now does again. “We are still searching for America,” said another. The 2018 mid-term elections are over though many races are still in a re-count. The rancor hasn’t dissipated (in my opinion). Who are we in America? Is this who we want to be or can we be more? Can the church help us explore these questions? For ourselves as individuals and as a community? The church offered time and resources in Advent to explore these questions? It doesn’t have to be fancy. I realize that Advent starts soon! Play the song on video, ask for remembrances and stories, reflect on them. Invite people to journal during the week. You invited people to do this around their Thanksgiving tables, giving them some questions and tools for amiable discussion. The church continued the conversation in Lent perhaps looking at how your community can wrestle with the questions. Invite those outside your church to join you. Take road trips to member’s churches inviting their neighbors to join you. 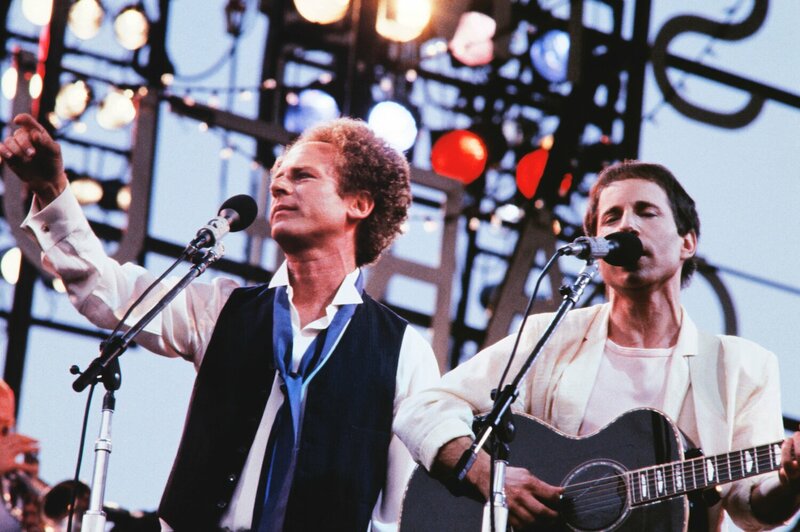 “I walked off to look for America,” Simon & Garfunkel sing. How can the church help people do just that?